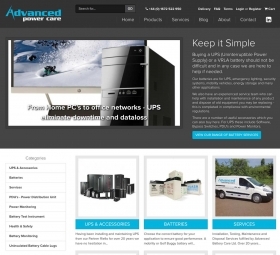 We have created a brand-new online shop for Advanced Power Care, who install and maintain services relating to industrial batteries and UPS systems based in Wiltshire. 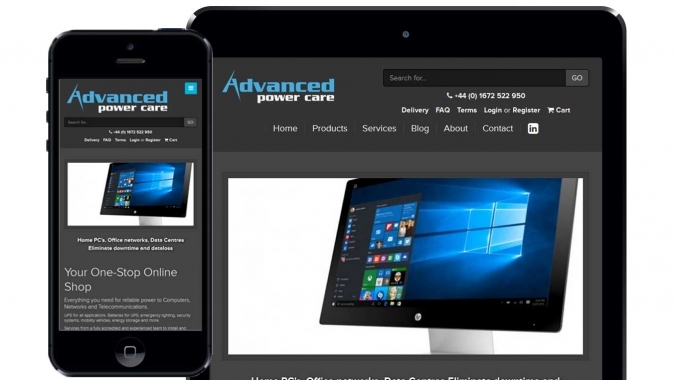 Wanting knowledgeable, local developers, Advanced Power Care contacted us to help them with their new venture into eCommerce. Firstly we evaluated the business goals of the company so that we could get a good handle on what would work best for their audience. 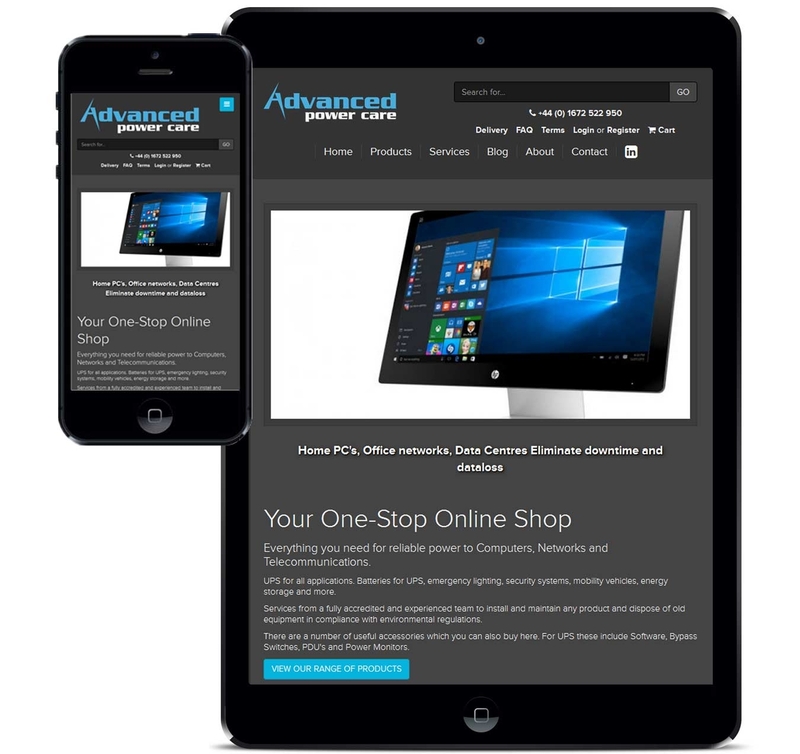 This new online shop has allowed them access to new markets and customers by offering products online alongside their original support services. Besides the issue of not having an online shop through which they could sell products, one of the main problems ABC faced was with calculating shipping prices. 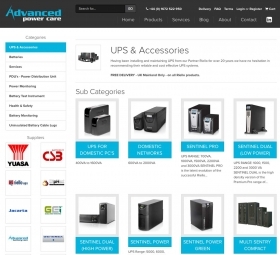 Batteries are particularly heavy items, and the shipping costs for just a few quickly add up. 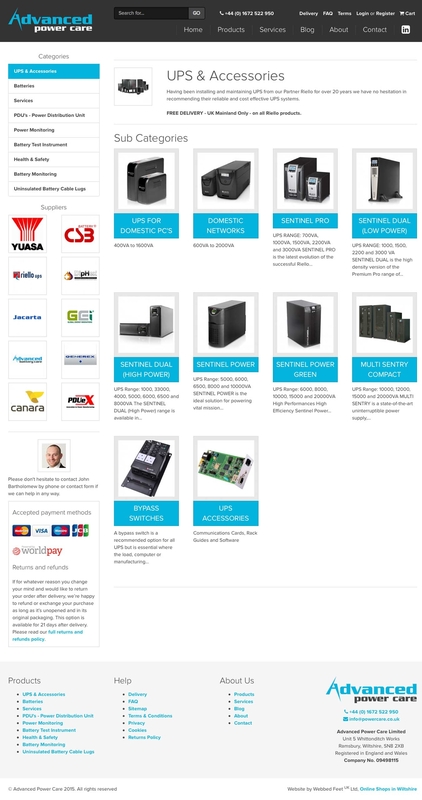 We implemented a custom shipping systemWe implemented a system that allowed each product to have it's own weight in kilograms. 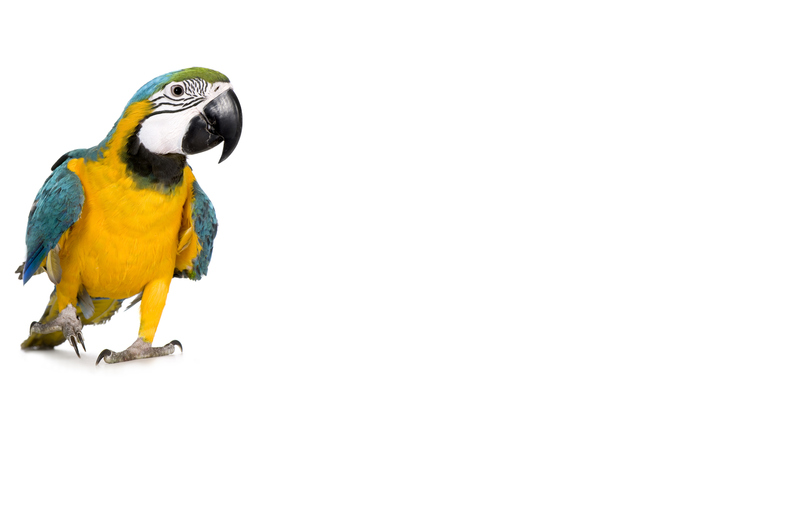 The system could then calculate the total weight of an order and provide the customer with a specific price band. We are Webbed FeetUK. 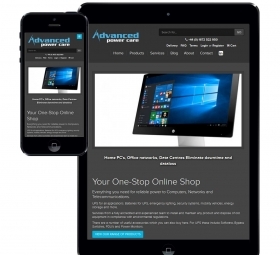 We are online shop designers in Wiltshire.